5% off ALL Microsoft Office Licences! Have the ability to manage your devices wherever you are…Microsoft Intune and built-in Mobile Device Management for Office 365 both give you the ability to manage mobile devices in your business. 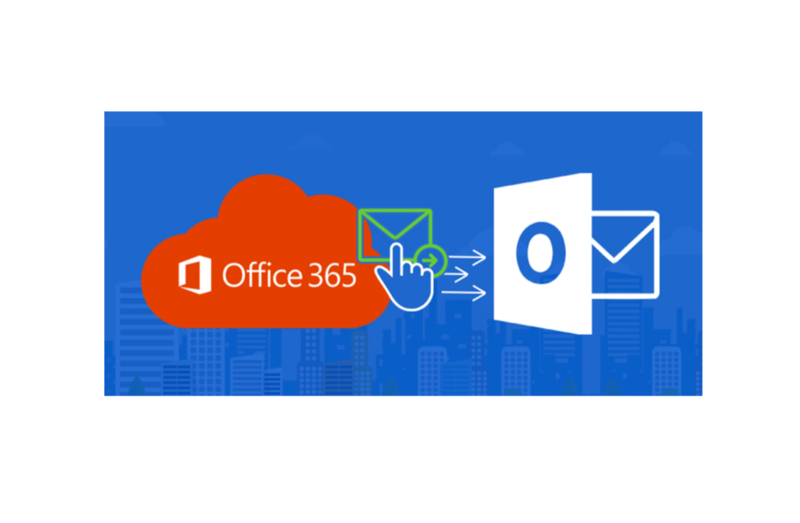 Microsoft Office 365 contains the Office features you know and love and helps make you and your colleagues better connected, wherever you are working. As well as the most up to date versions of Microsoft Office, Office 365 also includes business class email, a public website, web conferencing and secure document sharing, starting from only £3.80 per month. Windows Intune lets you can manage, update and protect all your PCs and devices from one web-based admin console. No big infrastructure, hardware or software investment needed. Download our Office 365 information sheet for further information. Subscription-based, per-user licensing – providing an easy and predictable way to automatically access the latest features. 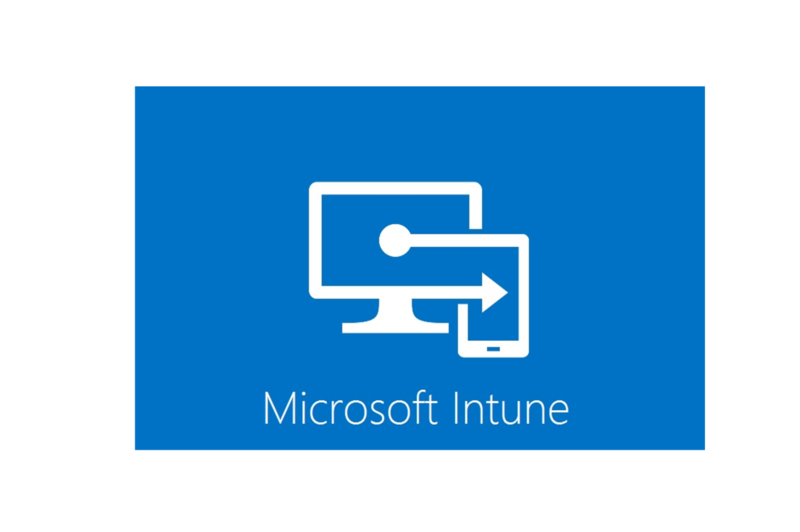 Download our Windows Intune information sheet for further information.